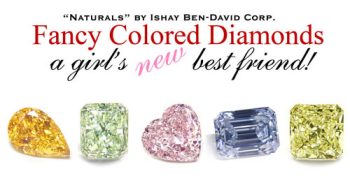 › Ishay Ben-David Corp. presents the largest online collection of natural fancy color diamonds to choose from. 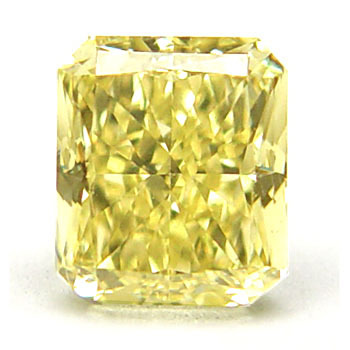 › Browse our astonishing selection of pink, yellow, blue, green, orange color diamonds or use our advanced search. › Haven’t found what you’re looking for? 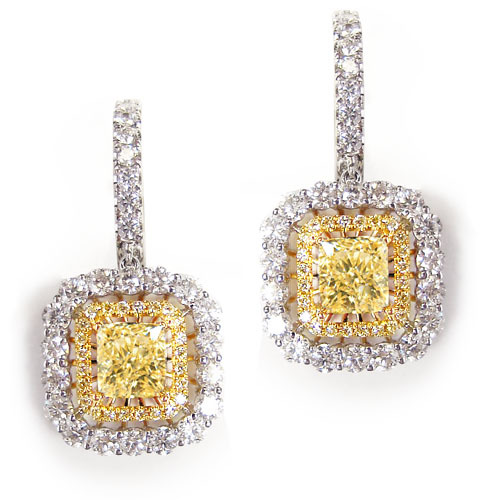 Submit your own request using our Diamond Request Form. 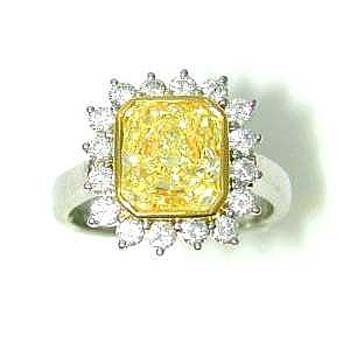 › We provide custom mounting services with superior craftsmanship for all our fancy colored diamonds. 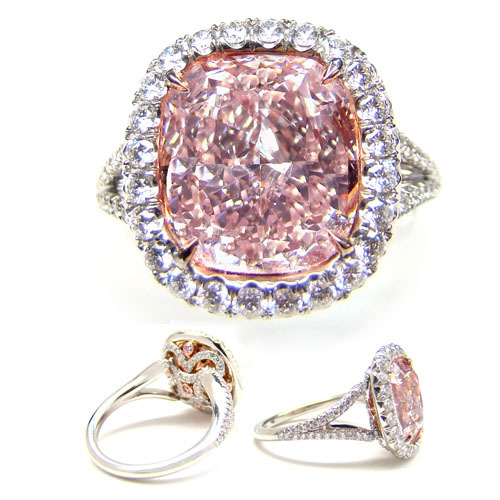 A gorgeous 4.03 carat Cushion pink diamond extremely rare, beautiful and attractive bubble-gum color GIA certified Fancy Purplish Pink with INTERNALLY FLAWELESS clarity. 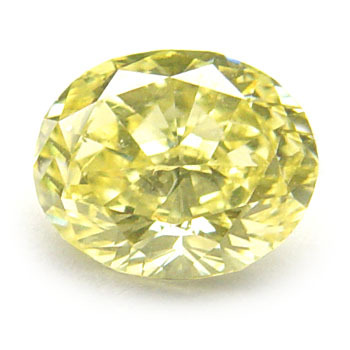 Truly amazing cut with laid-out depth shows like 5 carats. Impressive size, sweet color - top of the line clarity.